Start and join a #DoNotRenewSeasonTickets movement and see how 'independent' ES is allowed to be... I have never been an obsessive about the #FireBruceAllen movement, as I think the problems go far deeper than just him. 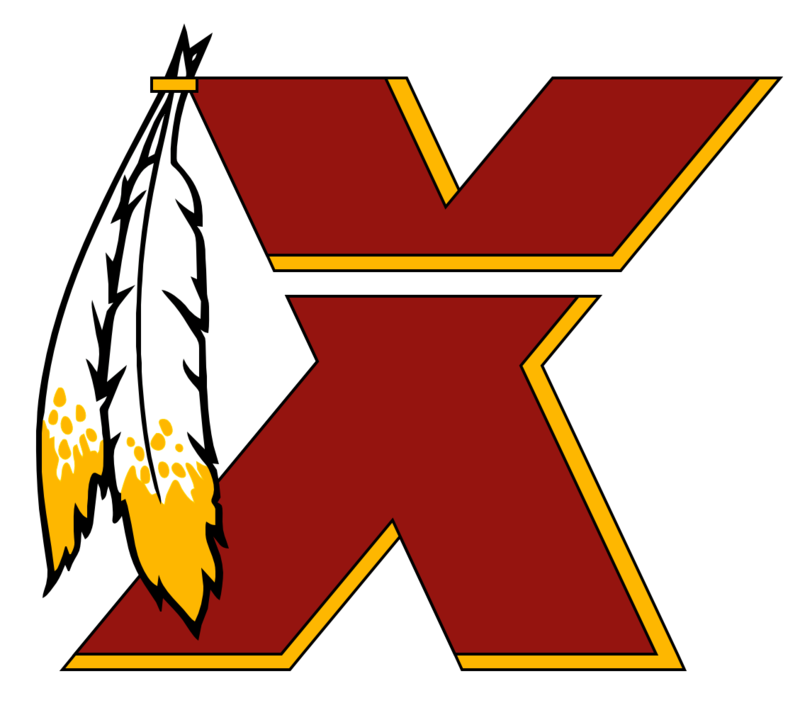 But the utter scorn Snyder and the Skins FO have shown during a time of extreme fan dissatisfaction - refusing to talk to the media, remaining totally incommunicado with their loyal fanbase about plans to address consistent on-the-field failure, it's really inexcusable. They don't care. You don't deserve to know. It's none of your effing business. The only thing Snyder understands is $$$. I hope there's nothing but a cold breeze and the deafening roar of opposing fans cheering at Fed Ex next year. If you are a season ticket holder, and renew, don't ever complain about this team again. Mararito's the guy we should be talking about this morning anyway. Those are good points. I've seen a few that acknowledged 'he was the better fighter tonight' - so its not unprecedented. I agree - he fought tough. On the other hand, it never should've gone to the scorecards since the cut clearly was the result of a punch - in other words, Clottey stopped him plain and simple. Judah's punch count #'s were dropping like a rock, so I think the result was inevitable when the cut occured, although you never know what will happen in boxing. I agree. I think he fought hard and showed a lot of toughness. I just wish he could 'publically' acknowledge a loss. Watching him congratulate Clottey, I think he was gracious and knew he'd been outfought. Why he can't do that in front of the cameras, I don't know - I think its sad and embarassing. Judah is a *****. Can't man up and just admit he got out fought. He knows damn well it was a punch that caused the cut. Man up. I can distinguish between a dog attack and an out of control dog that might hurt a child unintentionally. My point is, it isn't funny, and I've seen too many incidents where a child gets hurt because of stupid adults. All that being said, please return to laughing. At other things I would hope. If you all have no problem with that clip - fine. I think it says more about you than my 'concern' says about me. You ever had a young kid mauled by a dog jrock? No. I didn't think so. And I obviously have earned a lot of respect around here. The days of 'sorry, I didn't think that would bother anyone, I'll take it down' are obviously long gone. Naah. Unsonny's right. 2 year olds getting knocked down by pitbulls is good stuffs. How do you know that? That looks vicious to me bro. And 'playin' or not, I don't think its funny. I don't think anyone who's had a toddler attacked by a dog would find it funny either. Sorry. And thanks for the flip-off. She looks a lot better doing it than you do. Just a coincidence There were some posts that were way over the line and had to be removed by the staff. I don't think yours are the posts in question. Someone posts inappropriately, warn them once, if they do it again, ban them. That pretty much ensures they won't do it again. It's not rocket science. Theres no reason to close this thread. Everybody loves a little ***** I think you're back in the circle of trust!